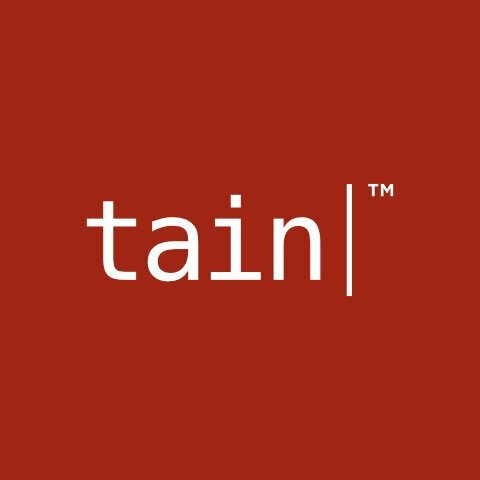 Tain is one of the largest software gaming solution providers which has been around since the beginning of internet gambling. It started as a software development department for one of the first major online sports betting operators in northern Europe, but since then has grown into an independent online gaming platform provider, with established market and a number of profitable operators. Working in gaming sector offers an exciting combination of high load products and entertaining domain where its easy to grasp the basics, and yet the internals are deeply backed by mathematical models, so there’s always a space to learn. The gaming platform development is driven by ultimate focus on technology and latest proven architectures and frameworks. The company is taking agile culture very seriously! Working at Tain means high level of autonomy and responsibility, as the teams are truly agile with no real hierarchy. The development process is constantly changing from the time it was originally established by one of the most prominent pioneers of Agile world, shifting from Scrum to Kanban when necessary, while keeping XP as a priority, considering pair programming and test driven development as the most fascinating ingredients of software development process. On top of that, Tain knows that great developers are creative people who needs time to learn and try new things, that’s why all developers are participating in lab days with free snacks and drinks every month.